Selection of tropical sativas for warm climates, mainly made up of Central American and also by Haze/Thai genetics: Purple Haze Thai, Green Haze Thai, Double Thai, Oldtimer’s Haze and Guatemala. 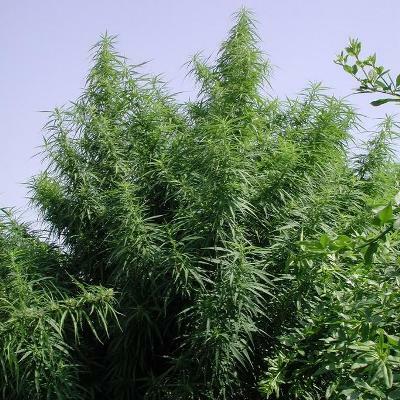 It is an excellent opportunity to explore these types of sativas with long flowering processes. It is really worth it because of their clean and fun effect, their low maintenance profile and their excellent resistance against fungus and rain. Genetics: 100 % sativa. Tropical sativa hybrids.